About some weeks ago, Meizu M5 Note spotted on Benchmarks revealing some key specifications and features. Now, the phone is officially out. Meizu M5 Note has a 5.5inches screen display and support for 4G LTE network, a fingerprint scanner and runs on Android 6.0 Marshmallow. The phone will be coming in three variants with key differences being in RAM and internal storage. The variants are: a 3GB/16GB model, a 3GB/32GB model and a 4GB/64GB. 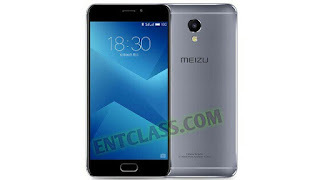 Have a look at the Meizu M5 specifications below.